Okay, normally I wouldn't get all excited about a potty. 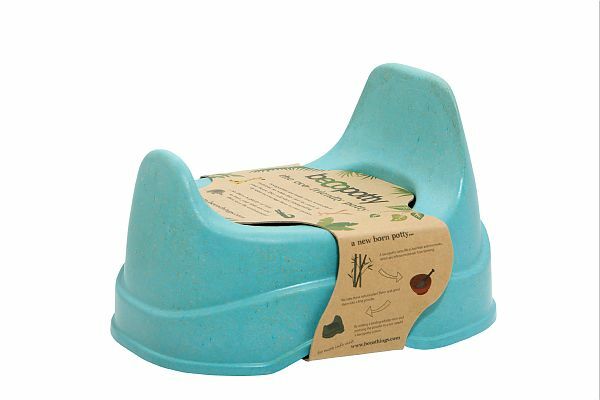 Don't get me wrong, I get very excited about my children going on the potty, but the actual little potty chair they use? Not so much. IT'S BIODEGRADABLE!!! Yeah, fully biodegradable so that when you're done training you can bury it in your garden or add it to your compost heap and in 1-2 years it will be fully biodegraded away. Pretty cool, huh? So you want to know, "How is that even possible?" Well... "A bECOpotty starts life as bamboo and rice husks, which are left over material from farming. The ground extracts are ground into a fine powder and mixed with a biodegradable resin and pressed into a hot mold and the bECOpotty is born!" 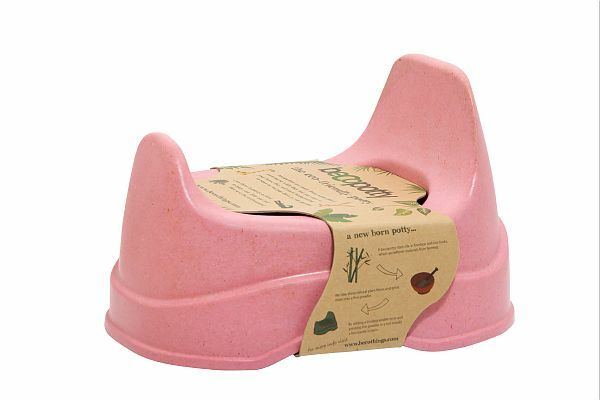 The molded bECOpotty is hard and durable like a plastic chair and I appreciate that the high back keeps my daughter from sliding off the chair once I sit her down. 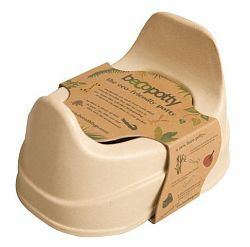 While I'm sure the front splash guard would be especially useful with a little boy, it has given my little girl something to hold onto when she uses the bECOpotty so she's not tempted to play with... well, what is in the potty. GET YOUR OWN: The bECOpotty is available in natural, blue or pink colors (all pictured above) and is only $12.99 from TrendyKid's website. While you're there you can also check out the Totseat travel highchair (original review here), another one of the great products offered by TrendyKid. *I was provided a bECOpotty in order to conduct this review. 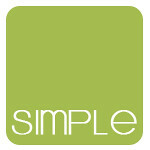 The opinions provided are my own.